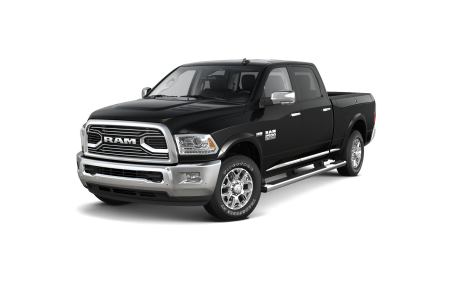 Find a new Ram 2500 at your local San Francisco, CA Ram dealership. Overview For a new Ram 2500 near San Francisco, CA, shop Stewart Chrysler Dodge Jeep Ram first. 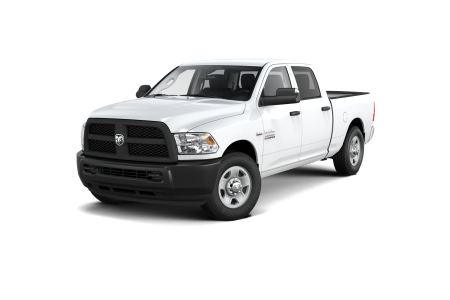 The Ram 2500 is one of our most popular pickup trucks, thanks to its roomy, comfortable crew cab or mega cab. Available dual zone air conditioning, automatic dimming rear-view mirror, and leather upholstery make this way more than just a way to haul your gear - it's modern driving at its best. Why Us? 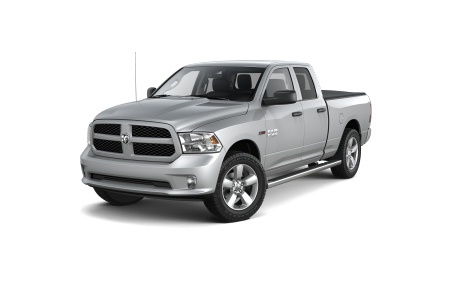 At Stewart Chrysler Dodge Jeep Ram near San Francisco, CA, our sales team loves taking customers for a spin in ram trucks, and they'll answer all your questions during your test drive. 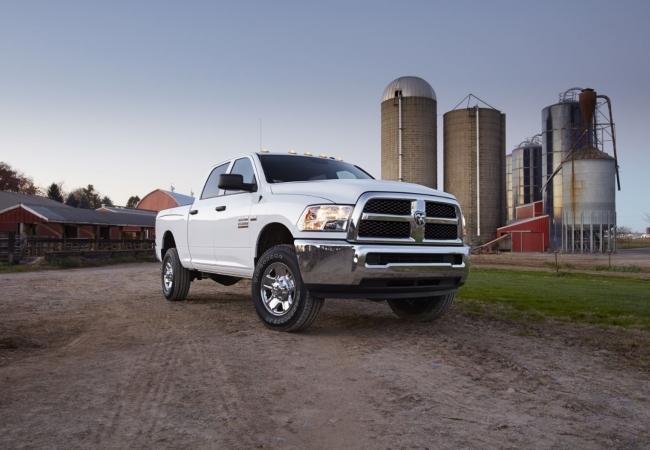 The finance team is also standing by, ready to connect you to one of our national network of lenders to make sure you drive home in the Ram 2500 that's just right for you - and your budget. Once you own the truck of your dreams, keep it running smoothly with regular visits to our auto service center. Our seasoned pros do it all, from tire rotations and transmission flushing to state inspections and oil changes - all with official Mopar parts. You can set up your appointment by phone or online for our San Francisco, CA service center.